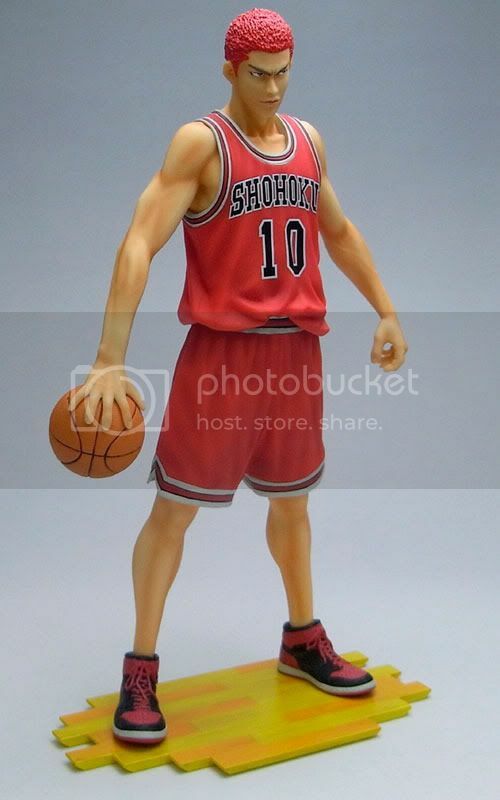 TK Holdings is going to release the Hanamichi Sakuragi PVC figure from the classic manga/anime Slam Dunk!. 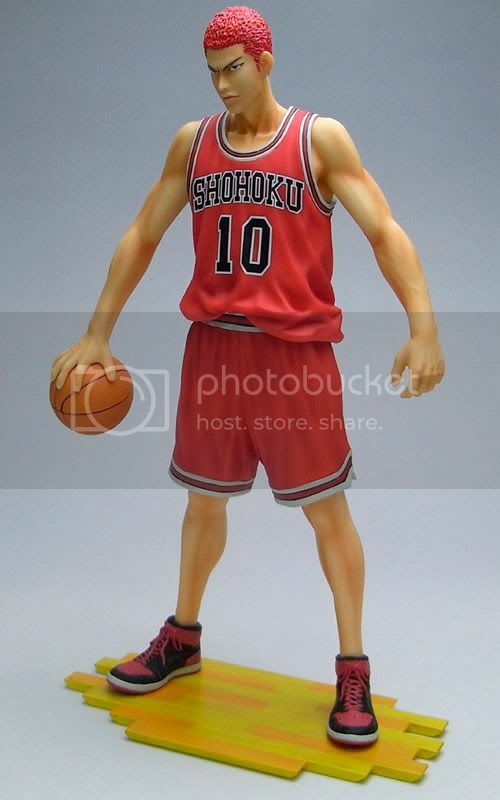 This figure is approximately 250mm in height and will be released in December 2010 around 6,600 yen. 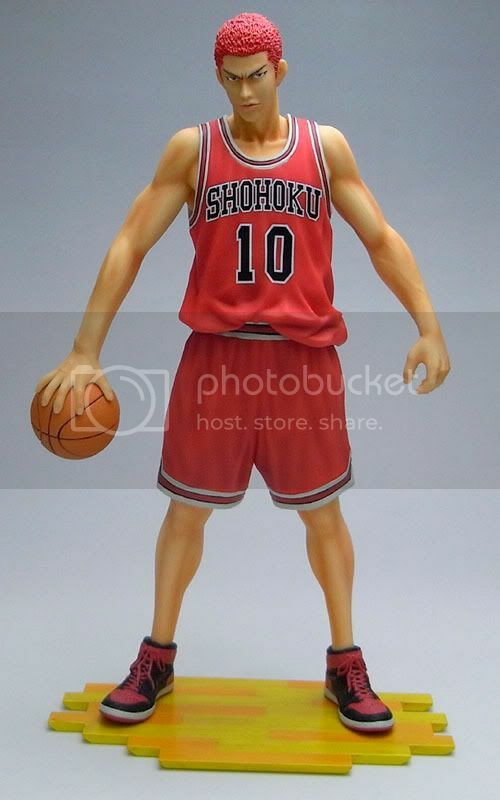 Here is Shohoku's uniform no. 10, turned into a figure. 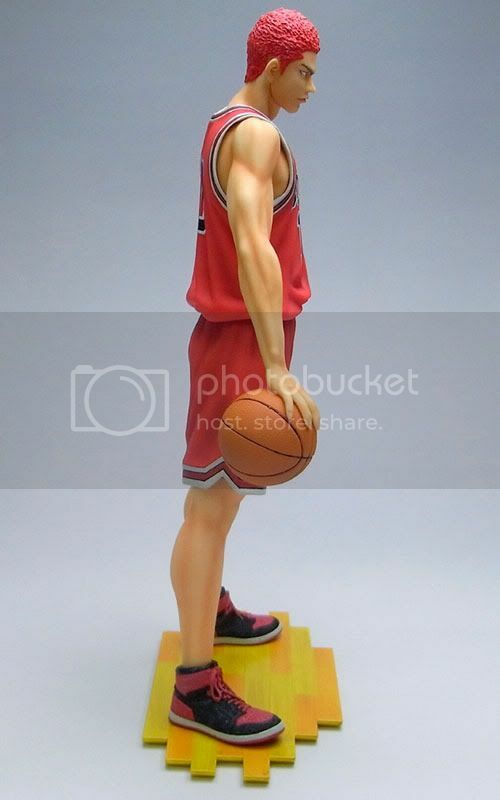 I think this is an impressive figure. 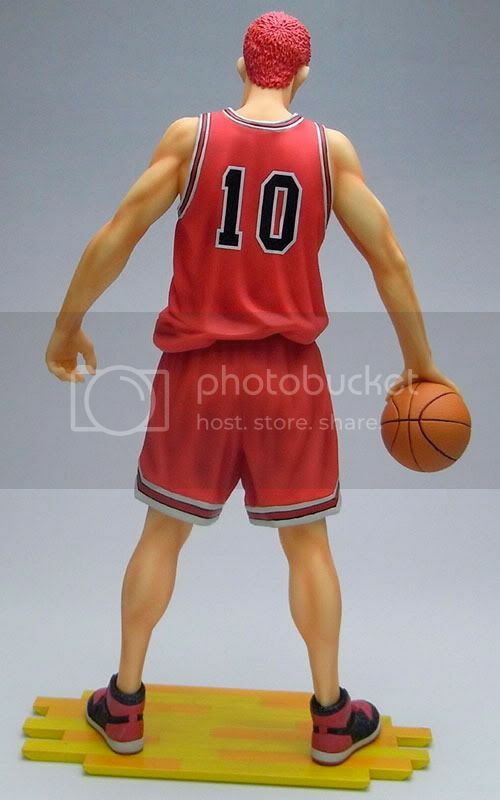 Sakuragi has been reproduced with ultra-realistic styling from his body musculature to his uniform. 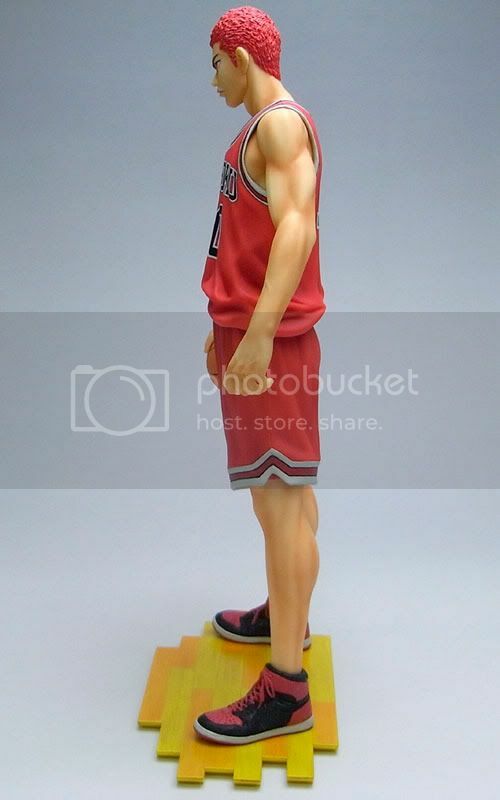 It's a perfect figure for any Slam Dunk fan! 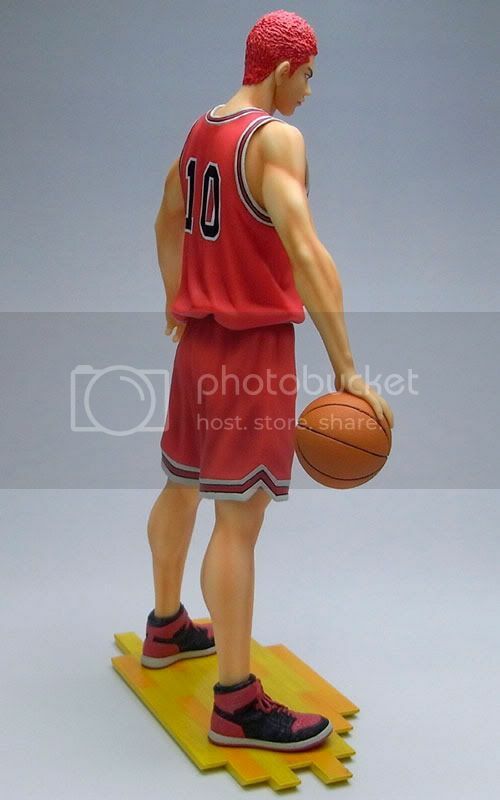 Oh, come to think of it, it's unbelievable that this figure is the first figure ever of the original Slam Dunk! series! 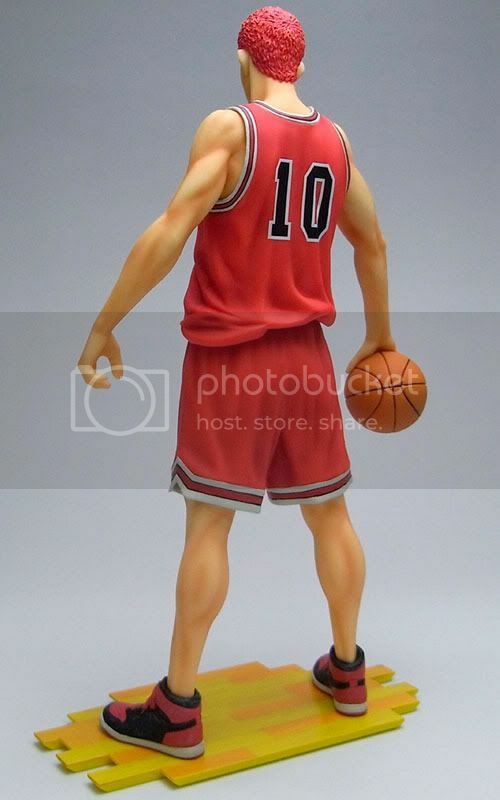 This Hanamichi Sakuragi figure will be released under The Spirit Collection of Inoue Takehiko [Slam Dunk!] series.